Following its sold-out run at the Bush Theatre and critical acclaim in the West End, Arinzé Kene’s MISTY ‘The most important cultural experience in British theatre right now’ (BBC), will extend its run at London’s Trafalgar Studios due to phenomenal demand. Originally due to end on 20 October, the production will now play until 17 November. 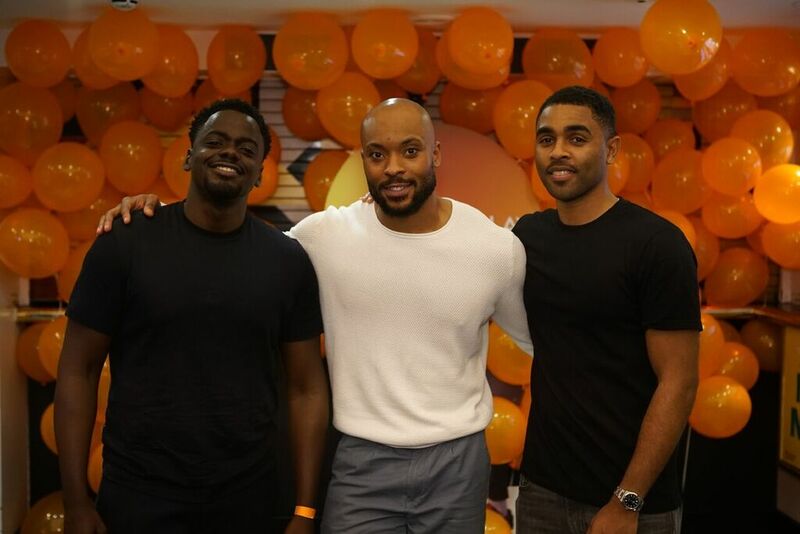 Last night (27rth Sept) actors Daniel Kaluuya (Oscar nominated in 2018) and Anthony Wise (The Brothers Size at The Young Vic, The Barbershop Chronicles at the National Theatre) joined Kene on stage to celebrate the most talked about show in the West End which has been acclaimed for its success in attracting new audiences into the West End with its mix of theatre, gig and performance-poetry. Where: Trafalgar Studios, 14 Whitehall, Westminster, London SW1A 2DY BOOK Tickets here.